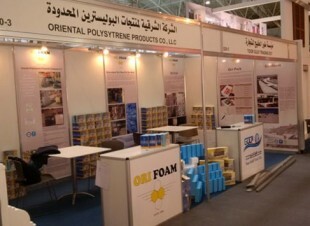 ORIFOAM is participating in the Saudi build 2015. 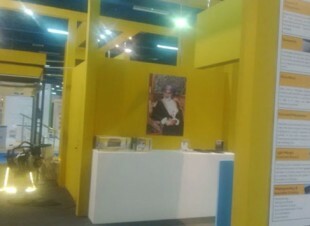 We are bringing new and innovative products to display at our stand. 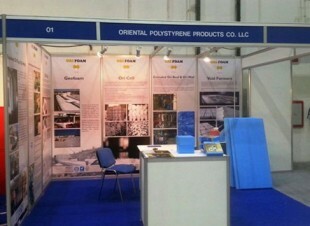 ORIFOAM is participating in the Opex 2014. 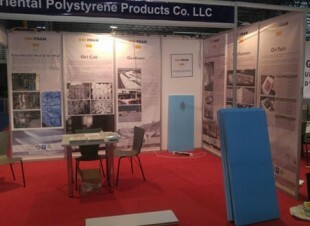 We are bringing new and innovative products to display at our stand.